Over fifty years of the Civil Rights Movement successfully created a legal and social structure of equality. 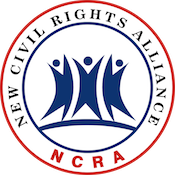 The New Civil Rights Advancement facilitates building a new culture of true equality of respect and responsibility. Don't wait till this happens to your family! Join Us!